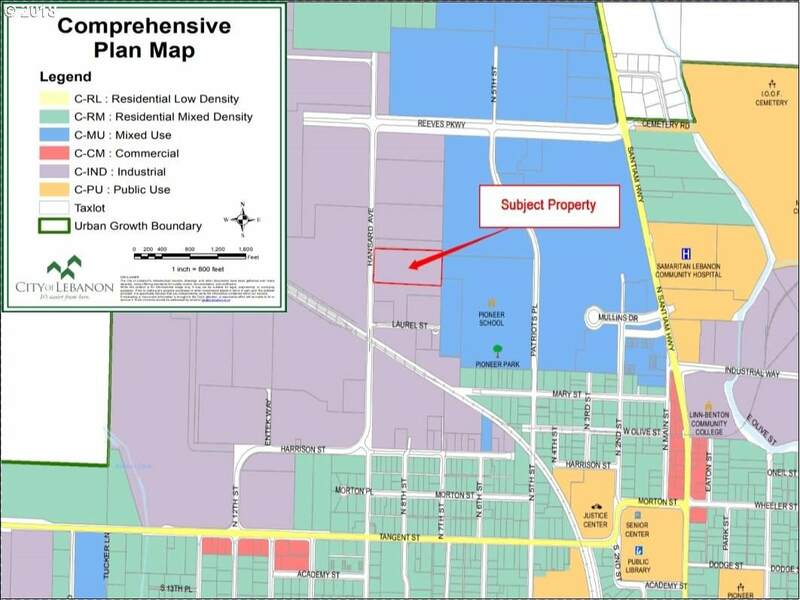 Great development piece that is currently zoned EFU but is Light Industrial on the City of Lebanon Comprehensive Plan. Water and sewer at the street, hydrant located at the sidewalk. Near other industrial users, including Entek across the street. Property currently has a SFR, which is spetic served. 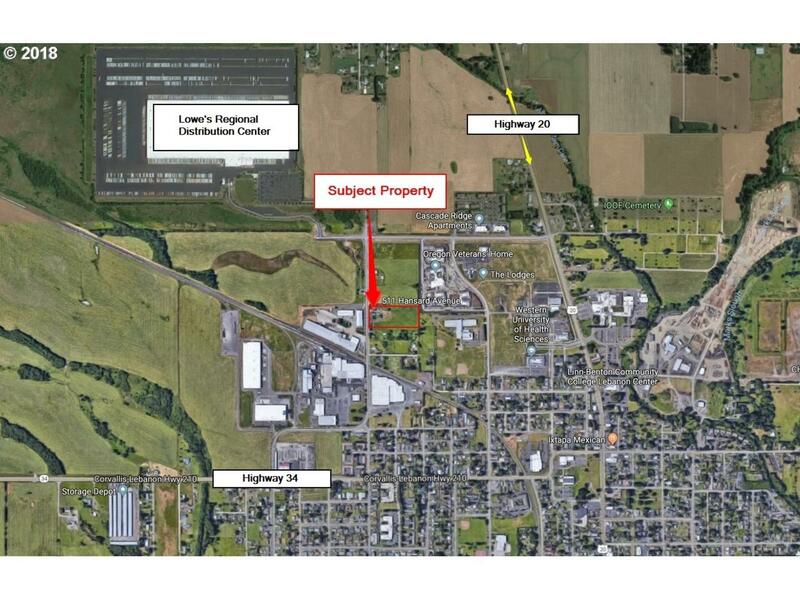 Convenient to both Highway 20 and Highway 34 for easy I-5 access. Listing provided courtesy of Gall Real Estate Services Llc.